Continuing on the theme from last week (because I believe this is such a critical topic right now), today we talk about the fact that young boys seem to be going astray. The school system is stacked against them, society seems to be dismissing masculinity altogether, and being a man is something that actually has to be defended. 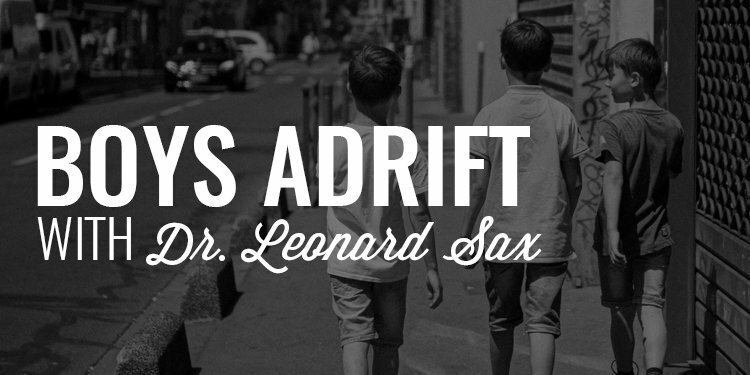 My guest, Dr. Leonard Sax, joins me to talk about 5 factors driving an epidemic of unmotivated boys and underachieving young men, how the school system needs to be overhauled if we are to re-engage our boys, the dangers of endocrine disruptors in men’s lives, and how boys are going adrift and, more importantly, how to get them back on track. I was introduced to Dr. Leonard Sax’s work through my wife as she picked up a couple books on her pursuit to more effectively raise our children and specifically our three boys. She came across two books in particular: Boys Adrift and Why Gender Matters. After she got done reading them, she asked if I would. From the opening remarks, I knew Dr. Sax had some of the answers to the challenges we seem to be facing in raising young men. 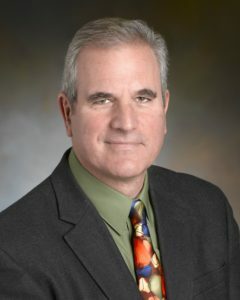 Dr. Sax is an MIT graduate, a physician, and a psychologist and has been practicing for nearly 30 years. He is well-versed (as you’ll hear today) on gender issues and the crisis our young men and women seem to be facing today. What we’re talking about today with Dr. Leonard Sax is such an important issue. So much so that I have decided to through my hat in the ring with what I think has the potential to become the next evolution of the Order of Man experience. It’s called Legacy and it’s a 3 1/2 day father/son retreat in the mountains of Southern Utah. I just released the dates last week and we’ve already sold out a third of our slots. The dates are September 20-23, 2018 and we only have 14 spots remaining. Over the course of three days, you and your son are going to develop more skills, forge new bonds, and create the framework for success and growth as men. The age range for the boys is 8-15. If you have a son, stepson, adopted son, nephew, neighboorhood boy, or any other boy you are looking after in a fatherly role, join us in a life-changing experience that will set the course for the rest of his life. To learn more and lock in one of your seats, head to www.orderofman.com/legacy.